Giving back to our community is an integral part of our philosophy to create good work with purpose. By providing complimentary services we aim to create positive outcomes in our community. For the past four years, we have partnered with Zajac Ranch For Children a non-profit organization that provides camps for children and young adults with chronic, life-threatening and/or debilitating conditions. Each year, our founder Trevor Cook joins their fundraising committee to volunteer his time and services to help promote and develop awareness of their main fundraising event, Zajac Nights. 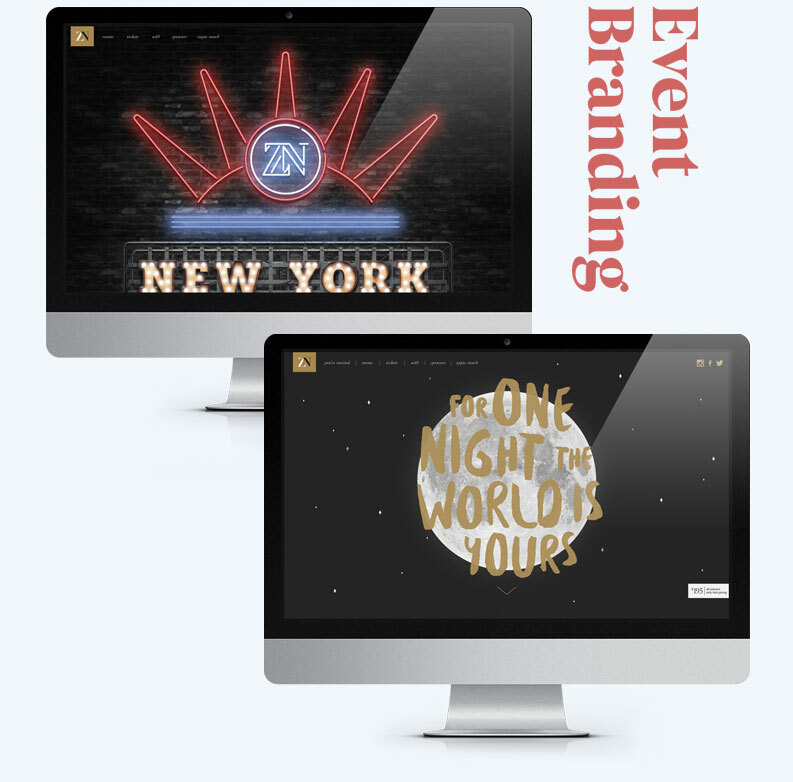 After the theme of the event is confirmed, Identify designs custom branding to reflect the event's concept and guest experience. 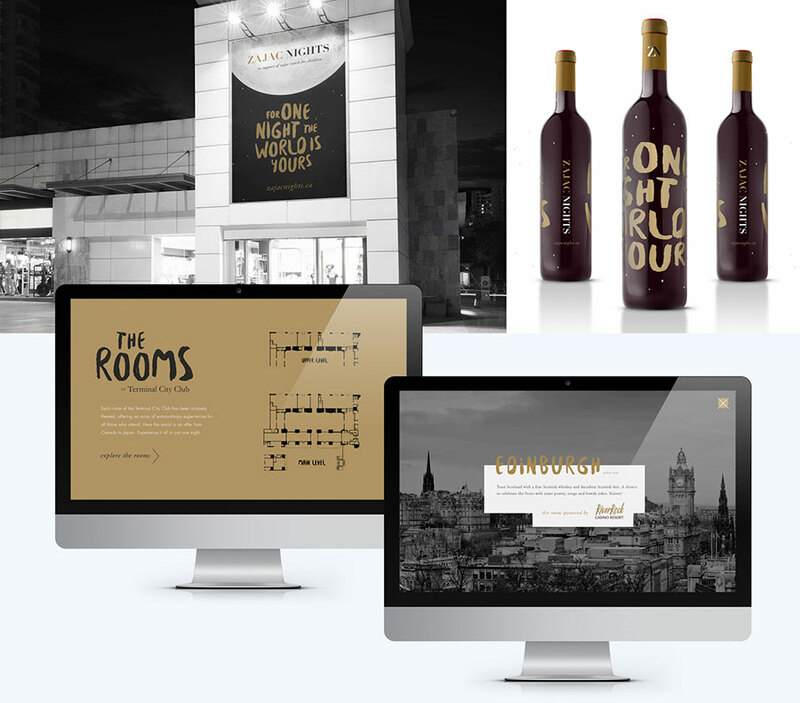 The branding is then applied to all event touch points including website, marketing & sales collateral, environmental advertising, and at event signage. 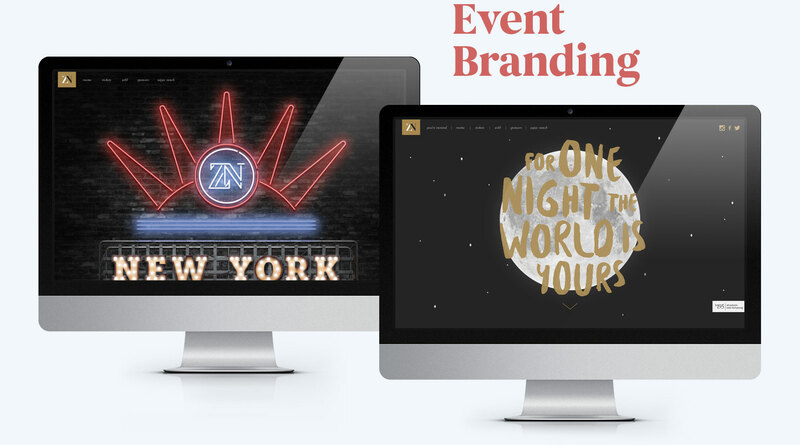 After the theme of the event is confirmed, Identify designs custom branding to reflect the event's concept and guest experience. 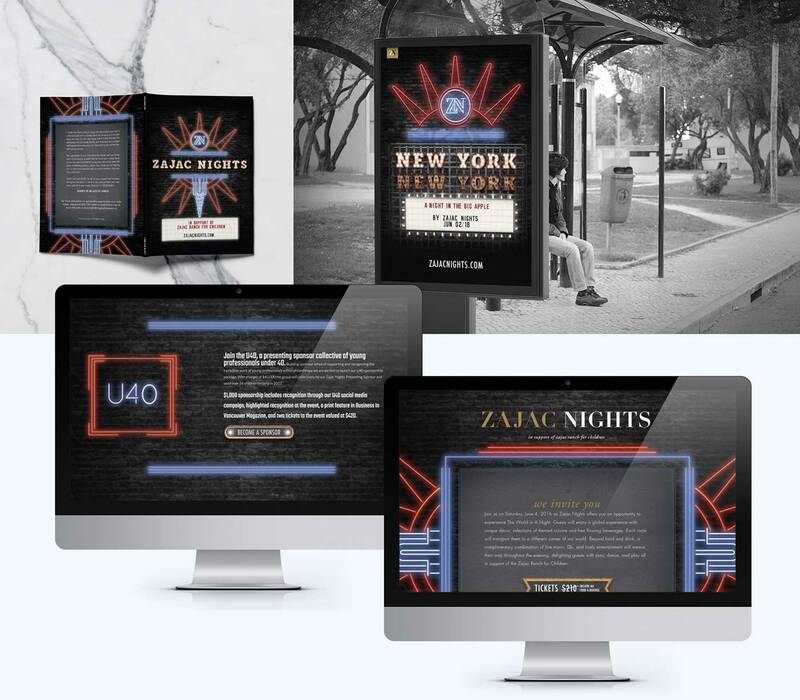 The branding is then applied to all event touch points including the website, marketing & sales collateral, environmental advertising, and at event signage. Guests were invited to experience the best the world has to offer in just one night. Each room at Vancouver’s Terminal City Club was transformed into a major city from the around the world from Edinburgh to Mumbai. An opportunity to experience all that New York has to offer, each room at Terminal City Club transported guests to a different corner of NYC including Marquee, Central Park, Studio 54 and more. 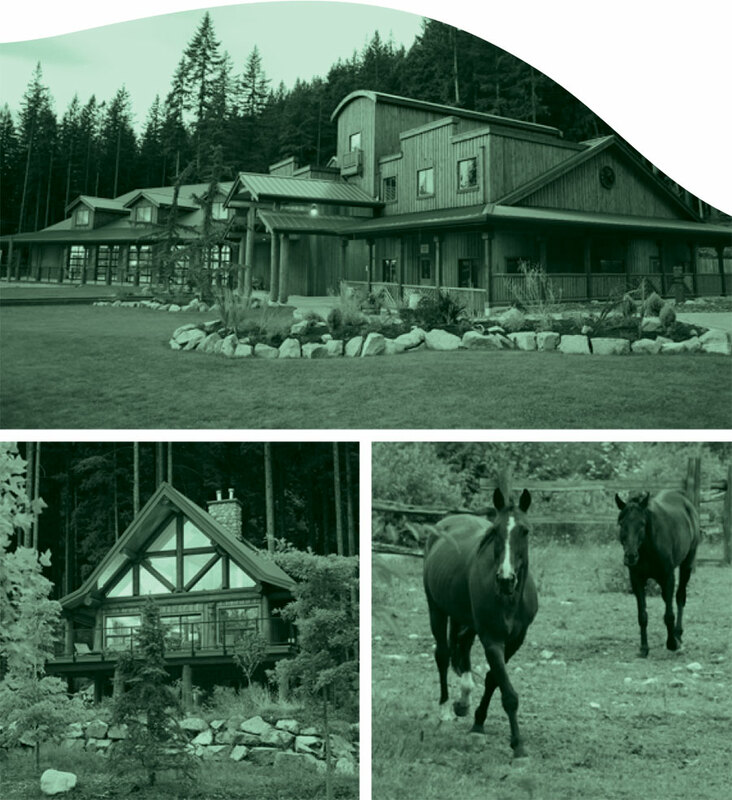 Zajac Ranch is Located on the shores of Stave Lake in beautiful Mission, BC and situated on over 40 acres of pristine forested land. 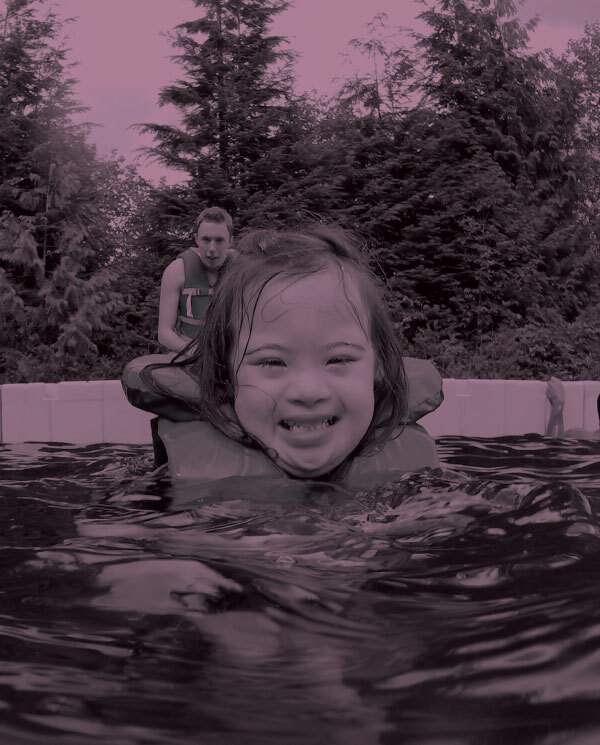 Zajac Ranch provides camps for children and young adults with chronic, life-threatening and/or debilitating conditions. These experiences give participants the opportunity to explore the outdoors while developing greater social and environmental awareness, increased self-confidence and positive growth in attitudes towards physical activity. Learn more about Zajac Ranch or donate directly at the link below.